Fondation Segré supports the Turtle Conservancy to implement essential conservation and management activities on a new 85-hectare Reserve for Geometric Tortoises in South Africa. This beautiful and charismatic species is in imminent danger of extinction, with less than 1’000 tortoises remaining in the wild and no captive breeding populations in existence. 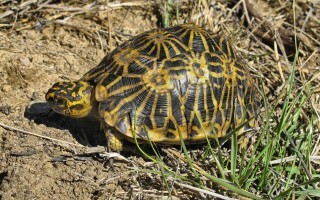 The species is amongst the top 25 most endangered turtles and tortoises, and the main threat it has to face is fire, as well as degradation of its habitat. 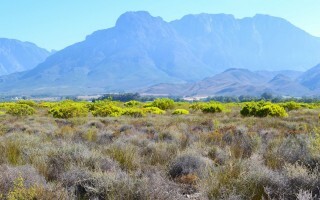 The tortoise’s fynbos habitat is among the most diverse shrub/grassland vegetation types in the world and is also severely threatened. 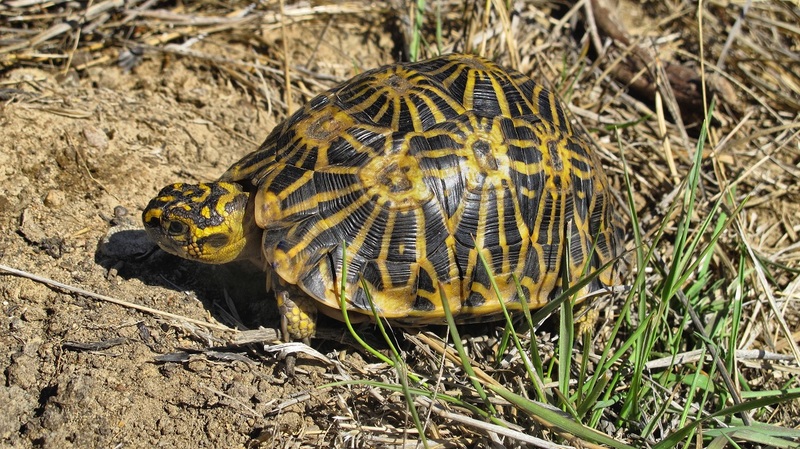 The Geometric Tortoise does not survive nor reproduce in captivity, so the only way to protect this species is by protecting and enhancing its habitat. 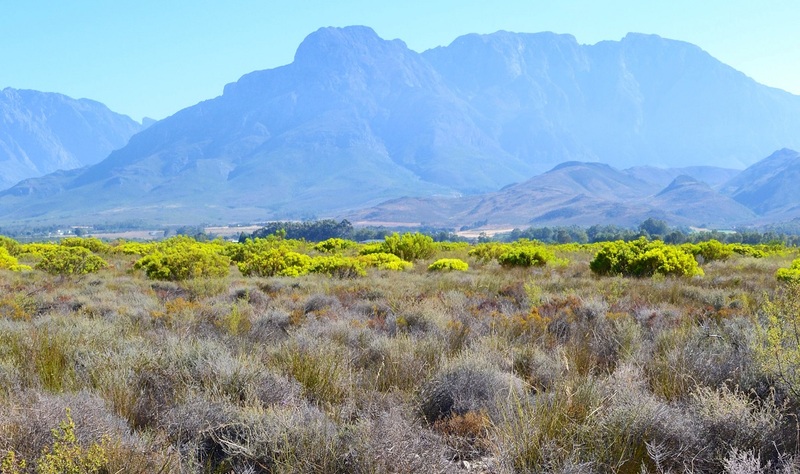 The ultimate goal of the project is the long-term protection of a 85-hectare Reserve that holds a viable and flourishing population of Geometric Tortoises in a native fynbos ecosystem that has increasing plant diversity and can be home to reintroduced native animals. 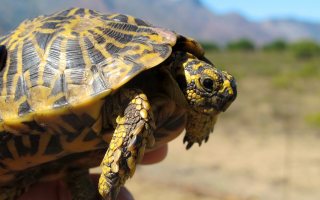 Funds from Fondation Segré will be used to protect the tortoise by restoring the diversity of the fynbos through fire management, population monitoring, replanting of rare plant species, and development of a mitigation plan based on the severity of predation on tortoises.